A memorial service in honor of Nipsey Hussle has been announced. The service, dubbed “Nipsey Hussle’s Celebration of Life”, will take place at the Staples Center in Los Angeles on Thursday, April 11th. The service will last for two hours, starting at 10 a.m.
“Nipsey Hussle’s Celebration of Life” is a ticketed event and open to fans. Tickets are available starting Tuesday, April 9th at 10 a.m. to California residents only. According to the site, tickets are complimentary and “information will be released soon regarding the procession.” More information can be found at Staple Center’s website. Nipsey Hussle was shot and killed on March 31st at his Marathon Clothing Company in Los Angeles. Nipsey Hussle, born Ermias Davidson Asghedom, was transported to a local hospital, where he was pronounced dead a short time later. The rapper was 33 years old. 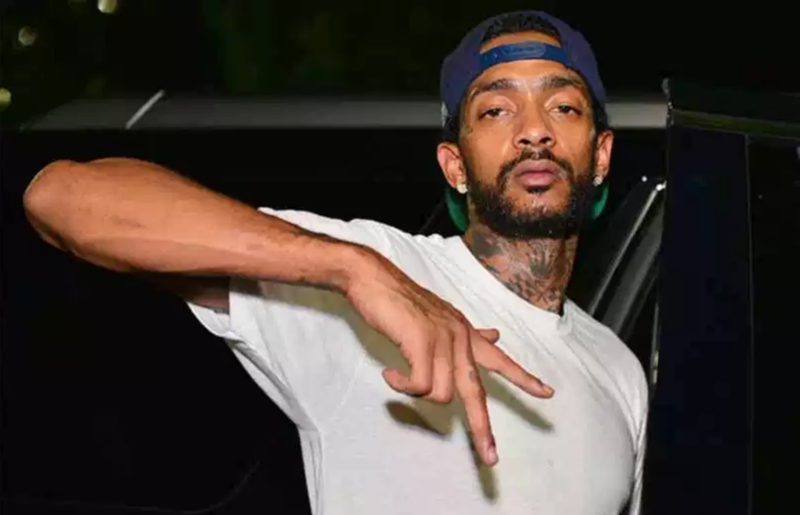 On April 5th, the primary suspect in the shooting, Eric Holder, was officially charged for the murder of Nipsey Hussle. Prosecutors hit Holder with one count of murder, two counts of attempted murder, and one count of possession of a firearm by a felon. If convicted, the 29 year old faces a possible maximum sentence of life in prison, according to The Hollywood Reporter. Following his death, Nipsey Hussle has been memorialized with tributes from Rihanna, Chance the Rapper, Drake, Meek Mill, and dozens of others.